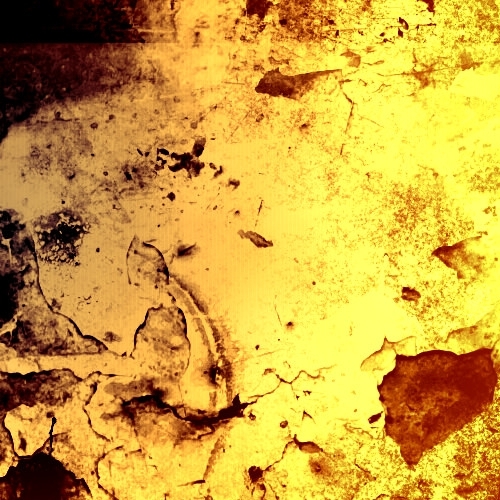 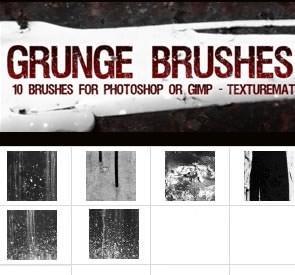 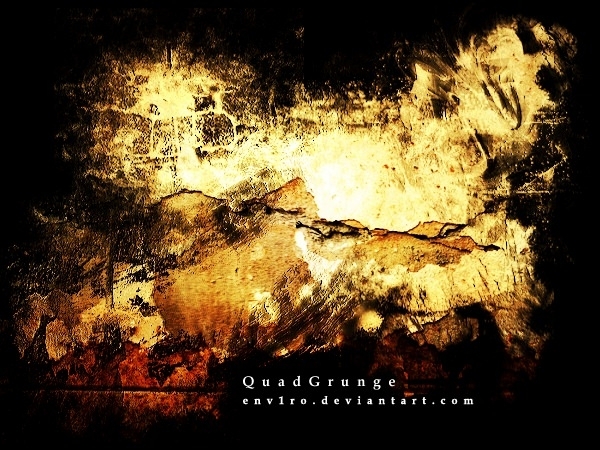 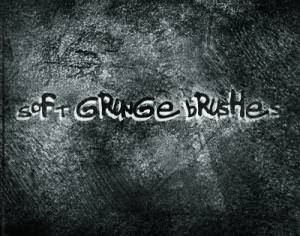 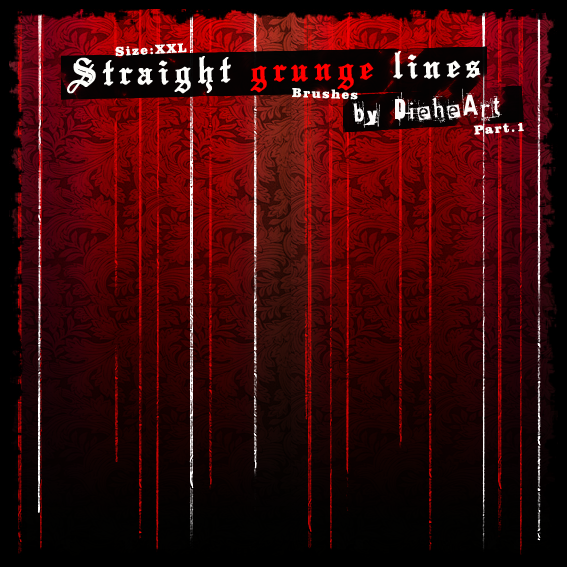 Download a variety of grunge brush sets for your Adobe Photoshop for free. 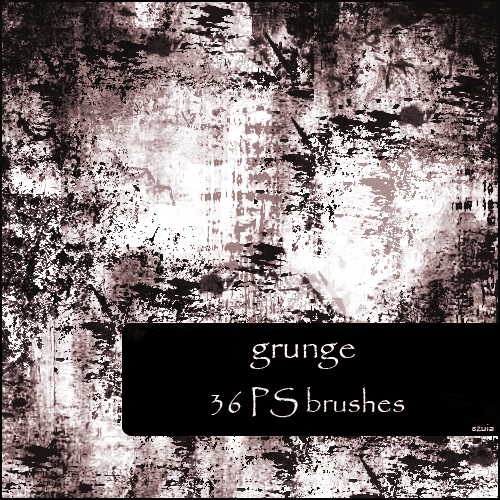 This new collection of bold as well as subtle grunge brushes add extra texture to your PSD files while editing. 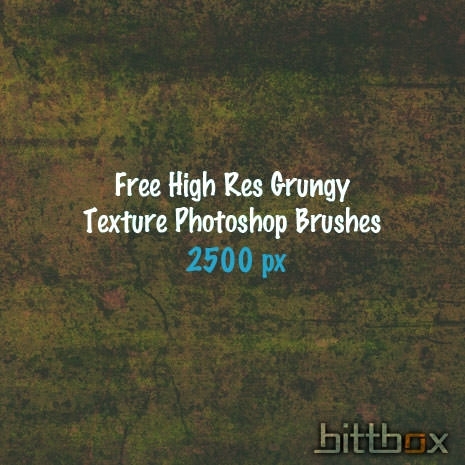 They come in various sizes and can be operated on various devices and various versions of Photoshop as well. 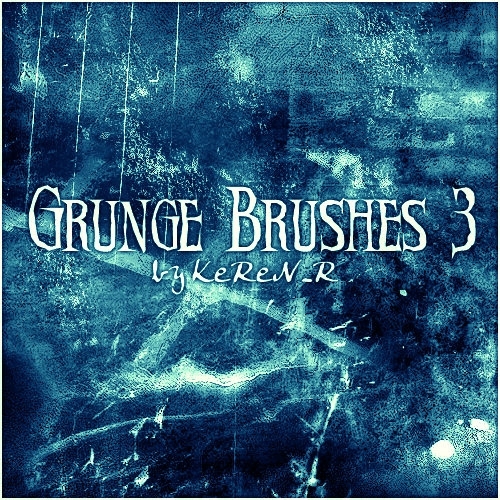 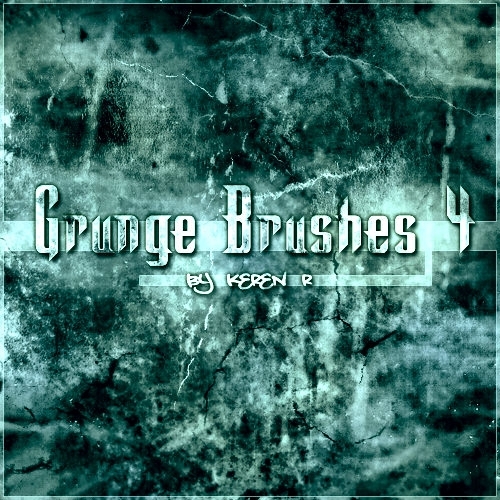 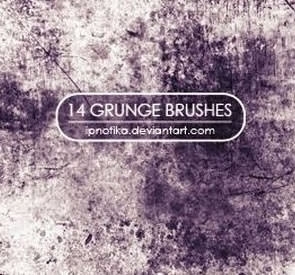 generally these grunge paint brushes are specific for different Photoshop versions and those details are mentioned at the download destinations. 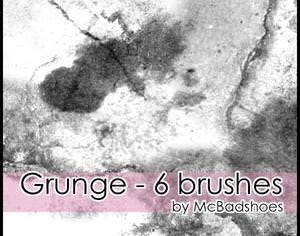 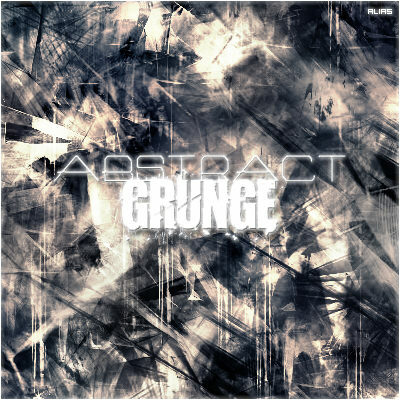 So now you can effectively recreate the grunge styles without the time-consuming and repetitive actions every time. 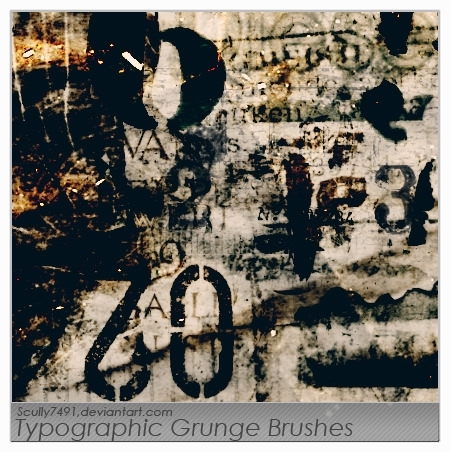 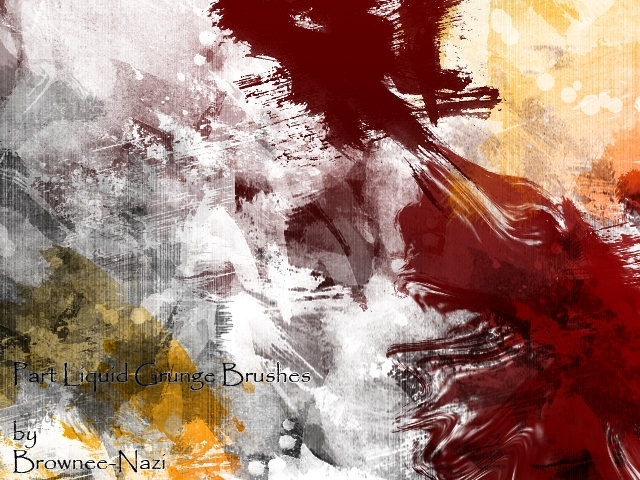 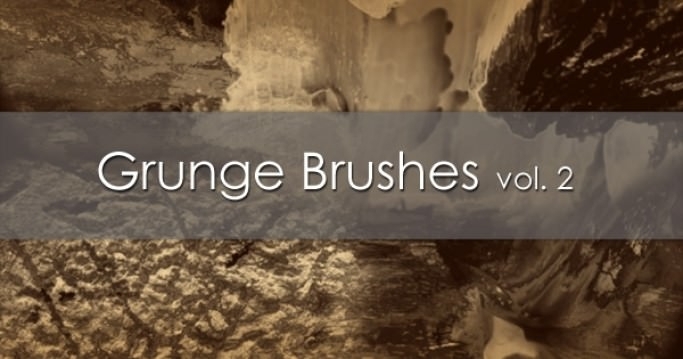 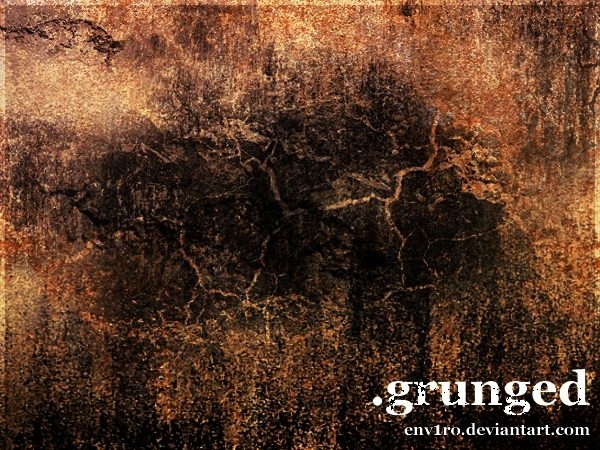 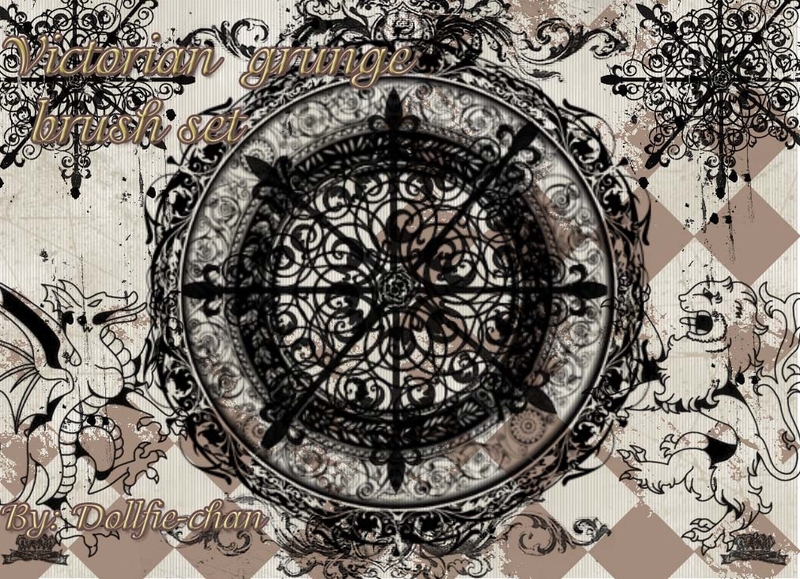 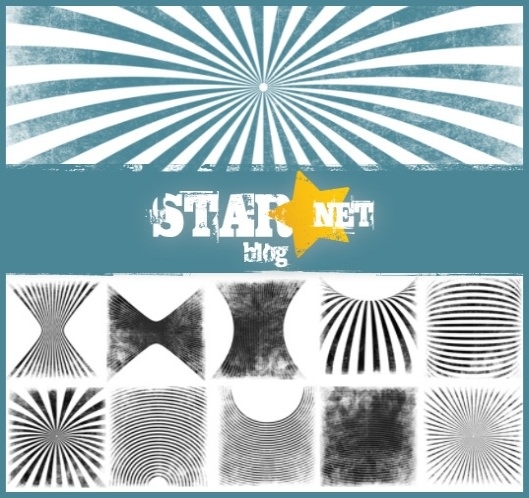 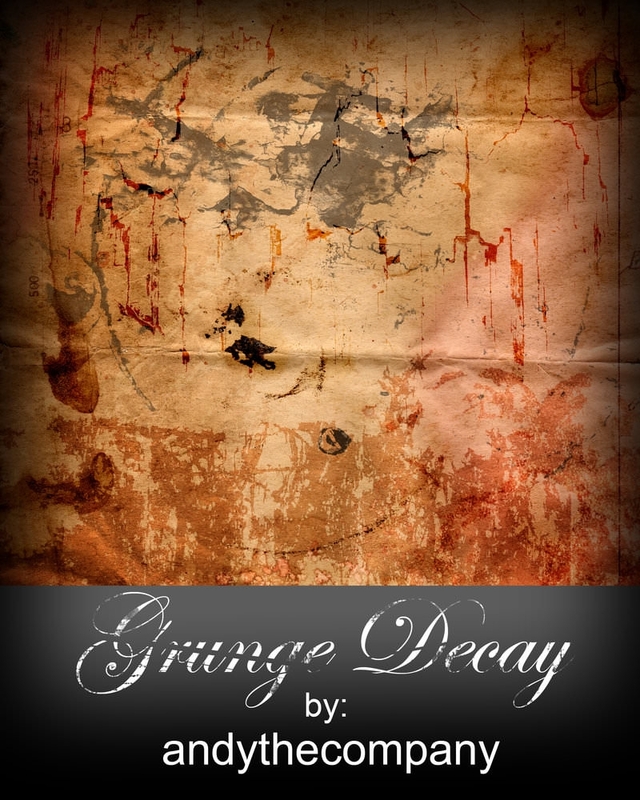 you can now use a set of these free but amazing grunge brushes to create the desired effects. 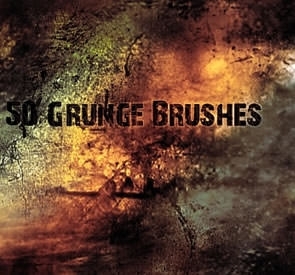 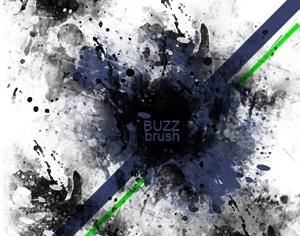 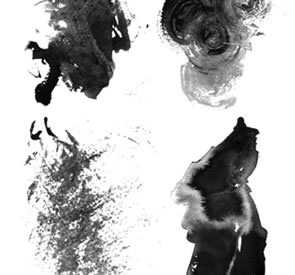 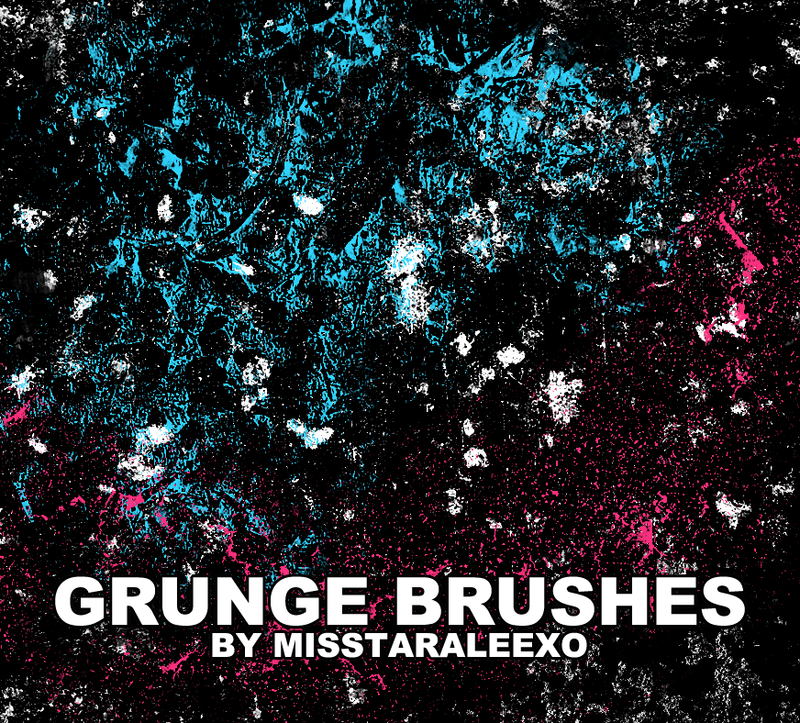 Each and every type of brushes is available for download for multiple PS versions which include the rusty grunge brushes, dirty grid brushes, grunge splatter brushes and of course the famed texture brushes. 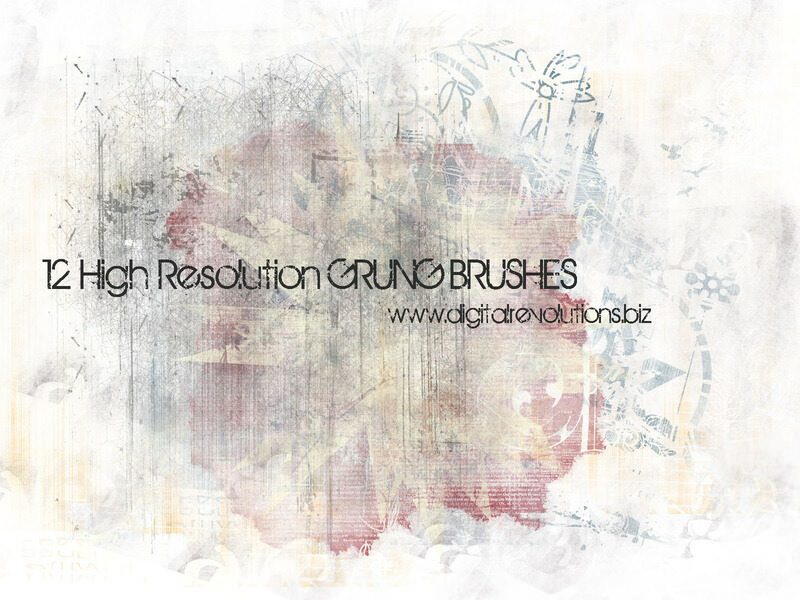 They are easy to use and are the magic wand for all the newbies of adobe Photoshop. 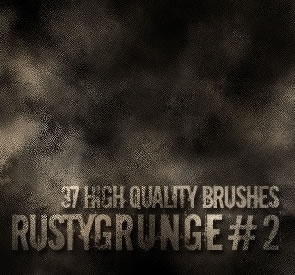 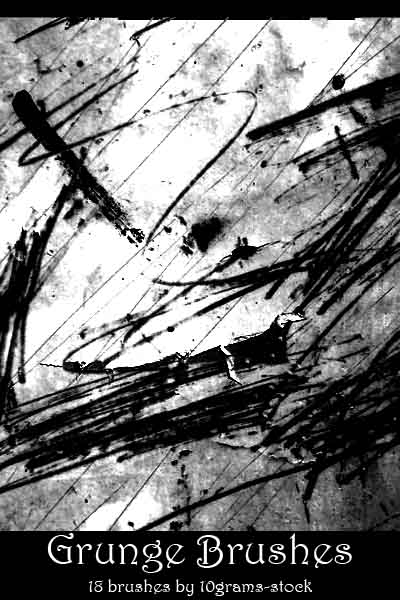 To give realistic textures to your designs always rely on these new and best subtle grunge brushes. 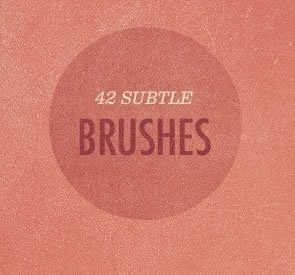 They are easily downloadable without any overhead charges. 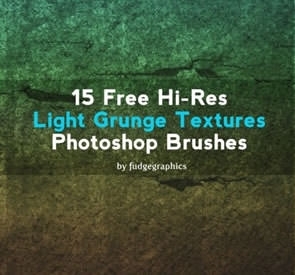 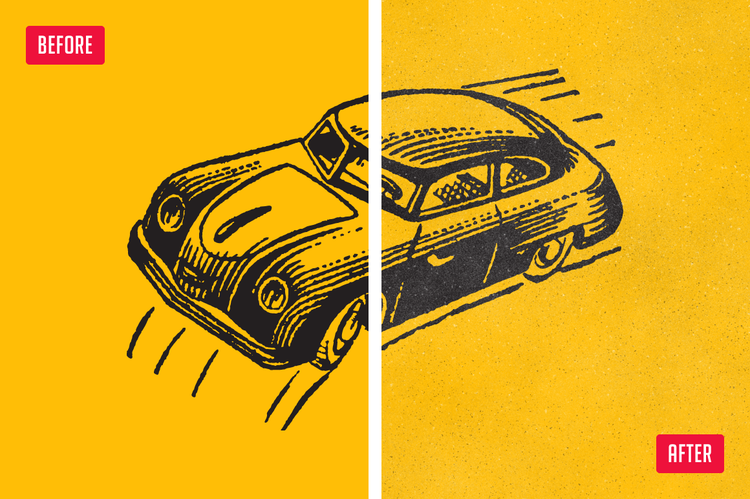 They can be as easily integrated with Adobe Photoshop as they can be used to create fun and new textures for your backgrounds, wallpapers, logos and other designs. 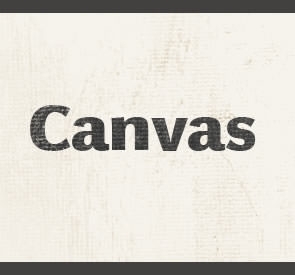 They have graduated to become a must-have for all experienced digital designers and artists. 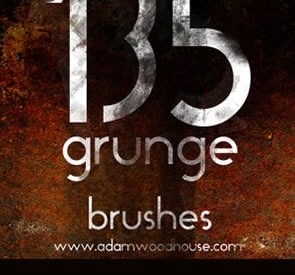 The packs are generally a couple of MBs in size and contain a variety of brush resolutions which range from small to large as per your requirement.